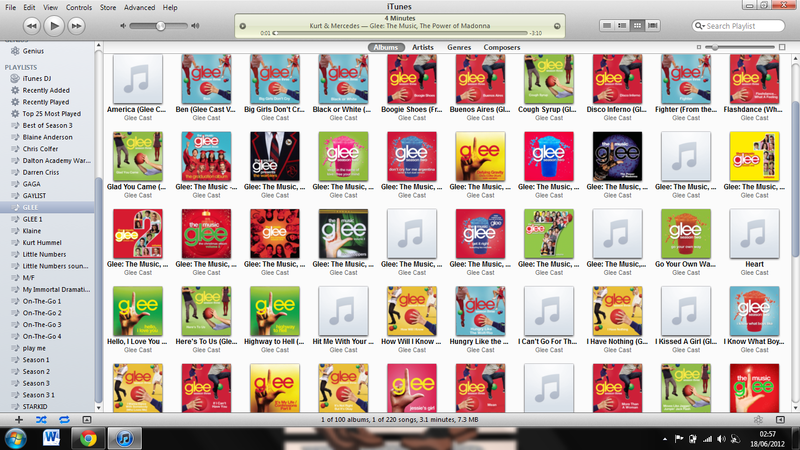 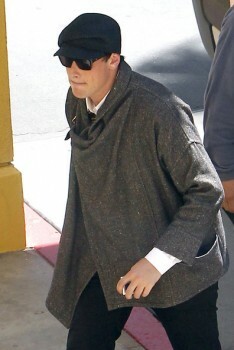 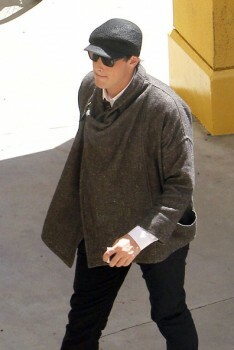 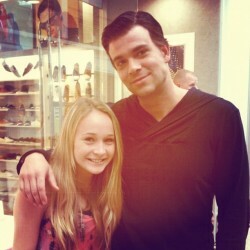 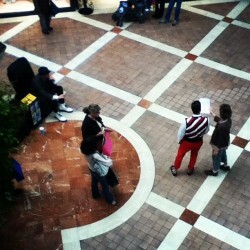 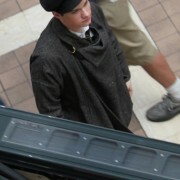 Glee Filming @ Sherman Oaks Fashion Square Mall: Pictures & Spoilers! 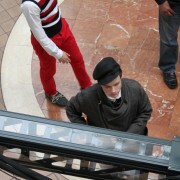 WARNING: This article contains information regarding unaired/recently released episode(s) and/or project(s). 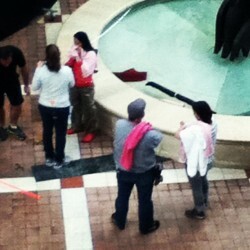 It may contain SPOILERS. 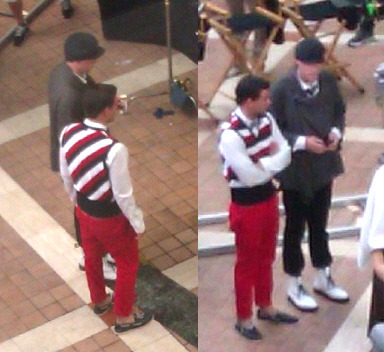 Glee is filming at Sherman Oaks Fashion Square Mall. 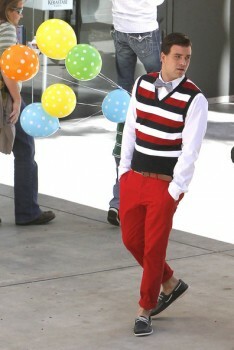 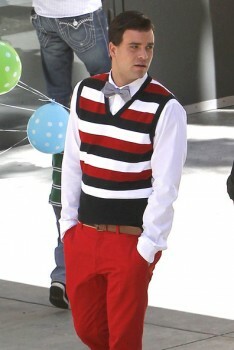 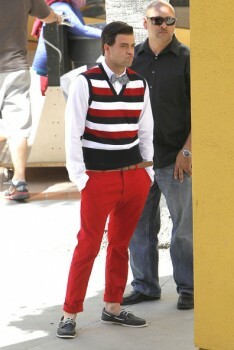 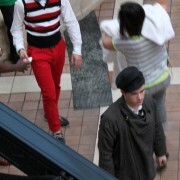 The person dressed like Blaine is Mark. 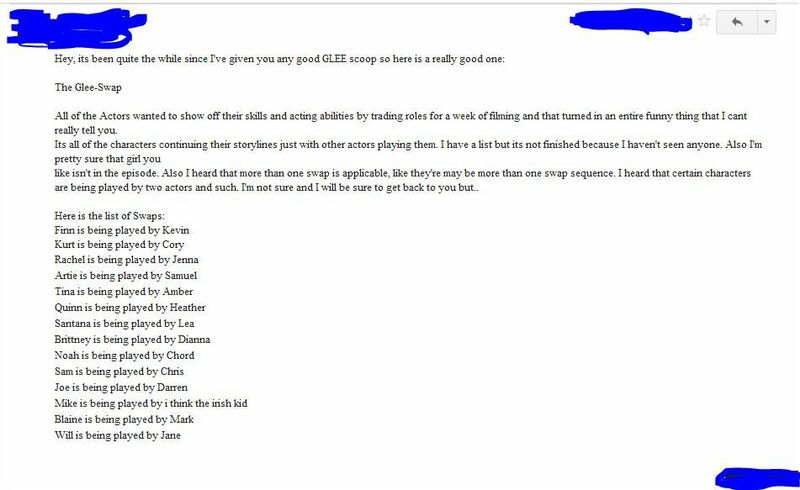 Warning: These are NOT confirmed.